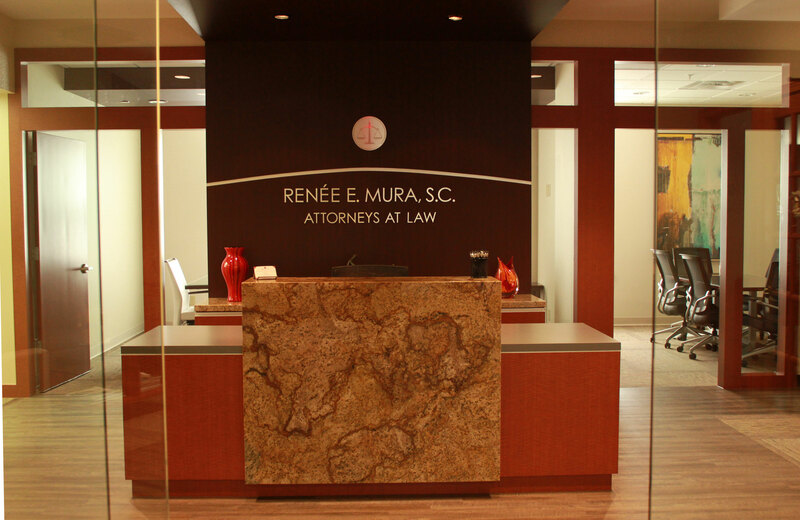 The legal team at Renee E. Mura, S.C. provides our clients with experienced and aggressive representation across a number of specialized legal areas. From initial consultation to trial, our team of attorneys are with you every step of the way. Our firm’s mission is to provide diligent and efficient legal services devoted to serving our client’s needs through ethical and innovative strategies with a multi-disciplinary approach. The firm was founded in 1999. 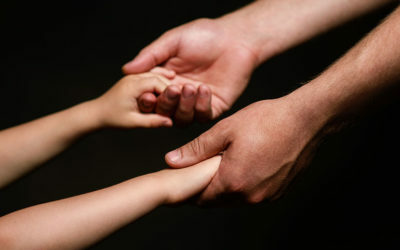 Since our founding, we have litigated numerous complex cases related to families and children, including arguing a case in the Wisconsin Supreme Court. 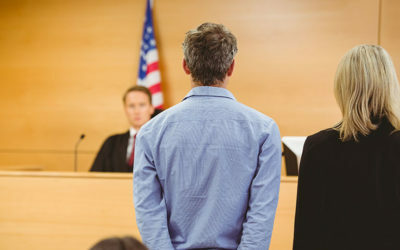 In addition, our firm has litigated a variety of criminal and civil trials. 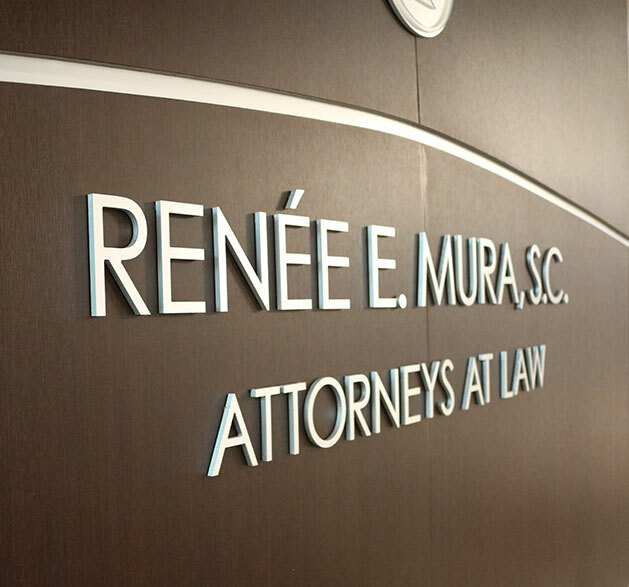 The Latest News from Renee Mura S.C.
What happens when your child is removed from your home? 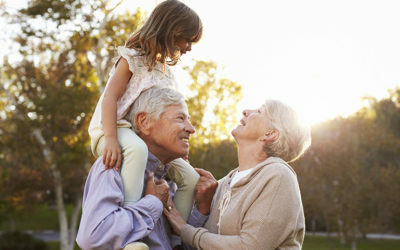 Grandparents do not have legal rights to their grandchildren unless a Petition is filed with the Court and visitation is granted by the Court.